If this is how much the Tampa Bay Lightning miss Victor Hedman when he's gone, the guy definitely deserves a raise. With Hedman sidelined because of an injury, the Lightning were clobbered in their worst defeat of the season. The Arizona Coyotes, in sixth place in the Pacific Division of the Western Conference, scored their seven goals on just 30 shots. 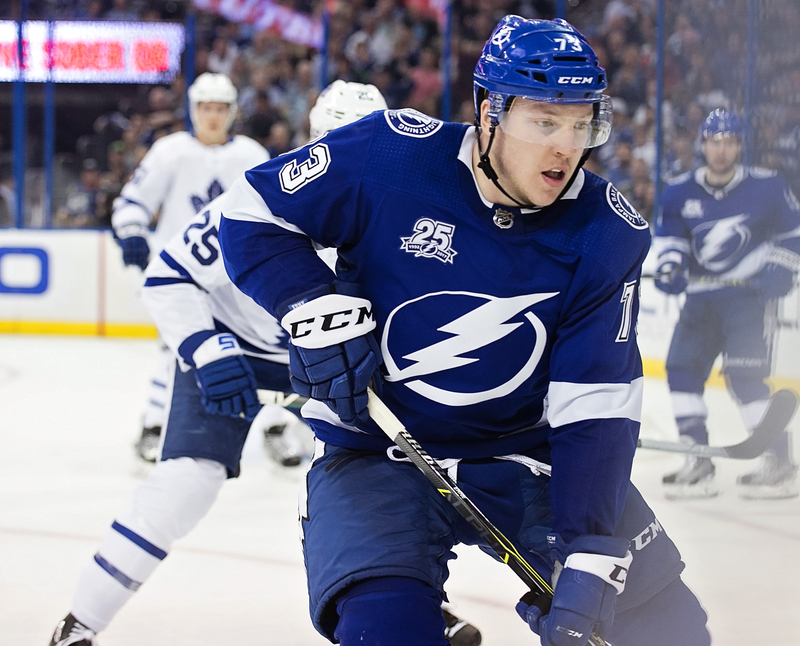 The Bolts, who had played well defensively in a win over Las Vegas the night before, had a tough night. They trailed 3-0 after one period and 5-0 after two. 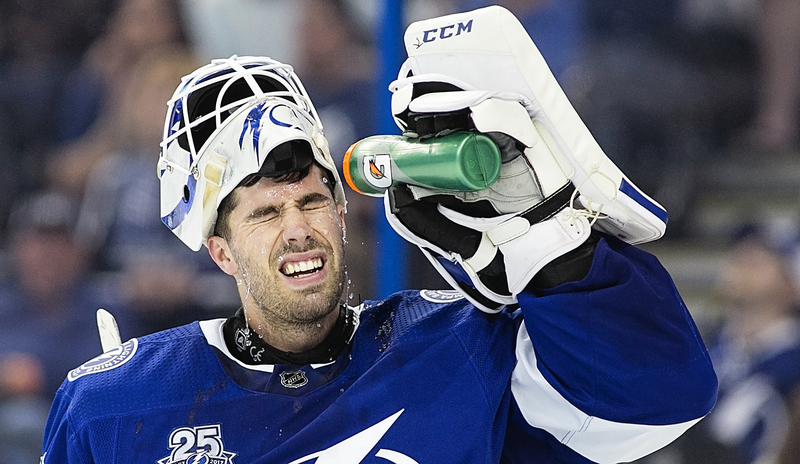 The victory spoiled the return of goaltender Louis Domingue to the place he used to play. The Coyotes scored two short-handed goals in the win, which upped their team's record to 5-5 on the season. “Giving up two goals on the power play, that’s unacceptable," said defenseman Anton Stralman. "You look at the game, you start out in the first period and you, it’s really tough coming back in this league when you look at that period. If I’m not mistaken I think we outshot them. A couple of their goals just find their way in. And Stepan’s goal was a nice shot and a breakdown off the rush. But you look at two of those goals coming in to the first intermission down 3-0, it’s tough. It’s tough to win games in this league. It’s really hard to find your way back in games when you’re down that much. You look at the game as a whole and it’s 7-1 and it’s not good obviously. Very disappointing. Cooper took some solace in a successful road trip. The Lightning returns to Tampa for a Tuesday night game against the New Jersey Devils. The puck drops at 7:30 p.m. at Amalie Arena. Watching the next bolts game on 10/30 and boy what a difference a few days of rest makes. Bolts were unstoppable. 5 on 5 looked like the bolts were on a power play. Good Job Bolts way to come back from a loss.